Singer, poet, songwriter, activist and composer Serj Tankian announced via his website that he has written the full musical score for the upcoming video game Morning Star. Industrial Toys, the studio producing the game, is set to release Morning Star in Spring of 2013, initially for iOS devices. 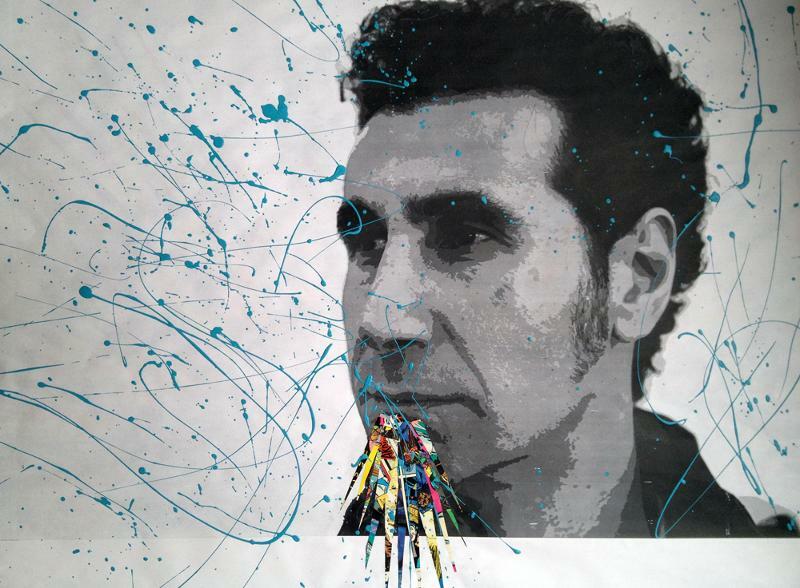 This is Tankian’s second venture into the world of writing music for video games. He previously composed portions of the score for John Woo’s critically acclaimed Stranglehold video game, released in 2007 for XBOX 360, Playstation 3 and Windows. Industrial Toys released a trailer for Morning Star featuring music from Tankian last week that can be viewed at morningstargame.com. Set 120 years into our future, Morning Star takes players aboard the MSRV-Joplin, a research vessel newly outfitted with military weaponry to explore a mysterious signal coming from within our Solar System. When inevitable disaster strikes, Tankian’s accompanying musical score provides the thrilling musical backdrop as players are transported across the cosmos to engage in an epic battle for the ages. The looming threat that awaits is unlike anything humanity has ever seen before. The game is a complete reimagining of the science fiction shooter, combining pillars of the genre such as deep immersion and intense action with controls, community and competitive multiplayer specifically designed for mobile platforms.